HFX Halifax Women s Pea Green Down Packable Hooded Coat Chevron Quilting, Front zip closure, Two hand pockets, Allover quilted design, Down Fill. HFX Halifax Women s Pea Green Down Packable Hooded Coat Chevron Quilting, Front zip closure, Two hand pockets, Allover quilted design, Down Fill. HFX Halifax Women s Pea Green Down Packable Hooded Coat Chevron Quilting, Front zip closure, Two hand pockets, Allover quilted design, Down Fill. 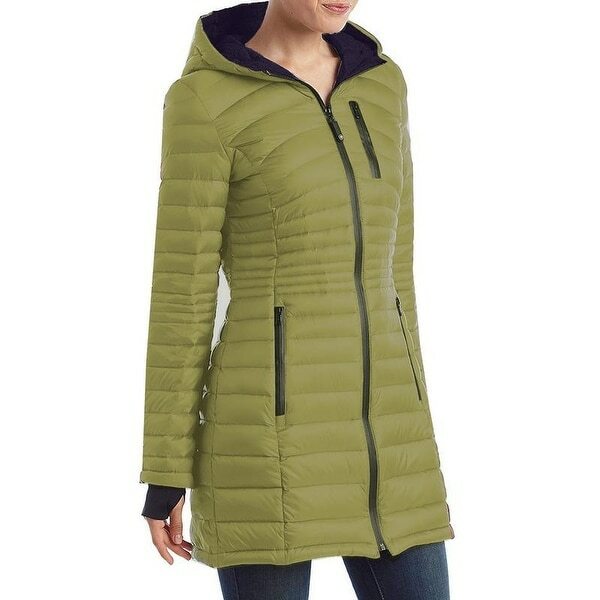 HFX Halifax Women s Pea Green Down Packable Hooded Coat Chevron Quilting, Front zip closure, Two hand pockets, Allover quilted design, Down Fill. HFX Halifax Women s Pea Green Down Packable Hooded Coat Chevron Quilting, Front zip closure, Two hand pockets, Allover quilted design, Down Fill. HFX Halifax Women s Pea Green Down Packable Hooded Coat Chevron Quilting, Front zip closure, Two hand pockets, Allover quilted design, Down Fill. HFX Halifax Women s Pea Green Down Packable Hooded Coat Chevron Quilting, Front zip closure, Two hand pockets, Allover quilted design, Down Fill. HFX Halifax Women s Pea Green Down Packable Hooded Coat Chevron Quilting, Front zip closure, Two hand pockets, Allover quilted design, Down Fill. HFX Halifax Women s Pea Green Down Packable Hooded Coat Chevron Quilting, Front zip closure, Two hand pockets, Allover quilted design, Down Fill. HFX Halifax Women s Pea Green Down Packable Hooded Coat Chevron Quilting, Front zip closure, Two hand pockets, Allover quilted design, Down Fill. HFX Halifax Women s Pea Green Down Packable Hooded Coat Chevron Quilting, Front zip closure, Two hand pockets, Allover quilted design, Down Fill. HFX Halifax Women s Pea Green Down Packable Hooded Coat Chevron Quilting, Front zip closure, Two hand pockets, Allover quilted design, Down Fill. HFX Halifax Women s Pea Green Down Packable Hooded Coat Chevron Quilting, Front zip closure, Two hand pockets, Allover quilted design, Down Fill. Dimensions 8.0 In. X 10.0 In. X 6.0 In.